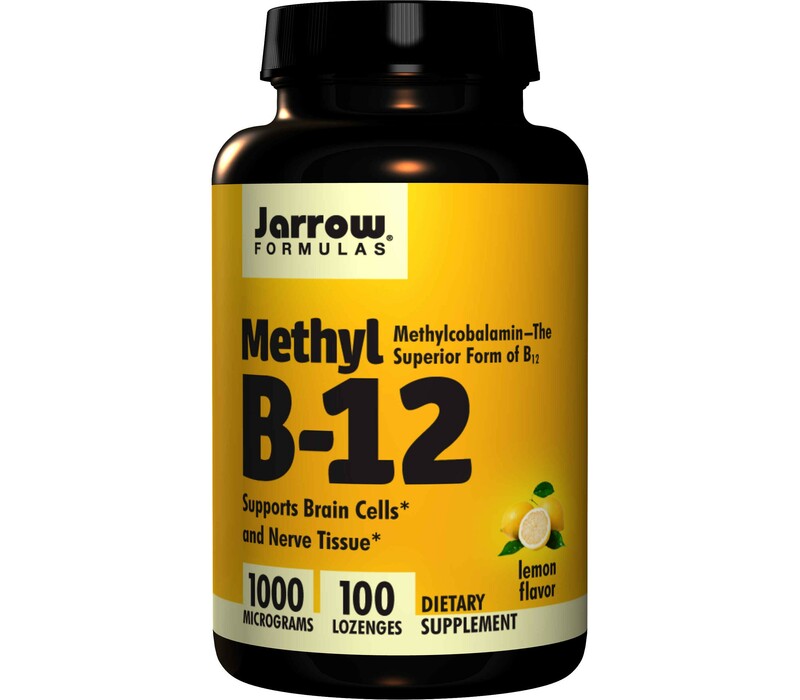 Jarrow Formulas Methyl B12 1000mcg (1mg) with methylcobalamin is better absorbed and retained than other forms of B12 (such as cyanocobalamin). Methyl B-12 protects nerve tissue and brain cells, and promotes a good night sleep. Methyl B-12 is an important cofactor that is needed to reduce toxic homocysteine to the essential amino acid methionine. Methylcobalamin also protects eye function against toxicity caused by excess glutamate. 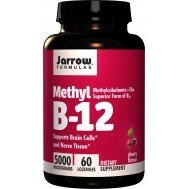 One of the important functions of methyl-B12 is to assist in the creation of oxygen-rich blood cells. People with a B12-deficiency will notice to not lack in muscle strength but get out of breath more rapidly with heavy exertion. who benefits from using Methyl B-12? The largest group that will benefit from suppletion with B12 are vegans and vegetarians who consume no or very small amounts of animal-derived proten. Furthermore there's a group of people who lack adequate amounts of the so-called 'intrinsic factor' which is essential for B12-absorption in the intestines. This intrinsic factor is made by the stomach. People who produce very little stomach acid or who take medicin that reduce stomach acid production like antacids, which reduces B12-uptake. Another group are those that are gluten-intolerant but who consume too much gluten, which damages the villi in the gut where B12-absorption takes place. The major advantage of these sublingual tablets is that absorption takes place in the mouth through the mucus of the cheek into the blood vessels, so a lack of intrinsic factor is bypassed, just like with B12-injections. 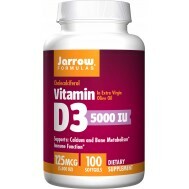 The 5 mg dose is intended for those diagnosed with a deficiency that needs to be taken care of as soon as possible, while lower doses are useful for a maintenance phase. Methylcobalamin (methyl B12) is the most bioavailable and best utilized form of vitamin B12. 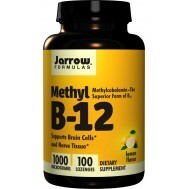 Methyl B12 is more effective than traditional forms of B12. Methyl B12 is well retained and is active without the need for conversion by the body unlike other forms. Clinical studies have documented methyl B12 efficacy in slowing the effects of aging on nerve tissue. Methyl B12 also appears to help balance brain chemicals and promote neurotransmitter synthesis to improve communication between nerve cells. Studies also demonstrate B12’s ability to reduce high blood homocysteine levels, a pro-oxidant marker that has been linked to arterial injury and other health concerns. Methyl B12 may also help with irregular sleep patterns, immune function and promoting normal cell growth. Finally, Methyl B12 plays a strategic role in the production of oxygen- carrying blood cells. Methyl B12, as the active coenzyme form of the vitamin, possesses numerous distinct advantages over the other forms of this nutrient. Methyl B12 is excreted in urine at about one-third that of cyanocobalamin (the most common form in vitamin supplements), indicating substantial tissue retention. Only methyl B12 initiates methylation, a process where methyl (CH3) groups are donated to the myelin sheath that insulates nerve fibers and regenerates neurons. Methyl B12 also helps synthesize neurotransmitters (e.g., serotonin, dopamine, norepinephrine). Methyl B12 is a catalyst for the conversion of homocysteine to methionine, an essential amino acid. It also helps remove other toxins ( e.g. , arsenic) from the body. Methyl B12 has been shown to prevent brain degradation from glutamate-, aspartate-, and nitroprusside-induced cell toxicity. Methyl B12’s protection against glutamate-induced toxicity complements L-dopa supporting regimens. Clinical studies have administered large amounts of methyl B12 to Alzheimer’s patients as a nutritional aid. Patients exhibited better cognitive functions (e.g., memory, mood, social interaction) when their levels of methylated B12 were improved, which is reflective of enhanced neurotransmitter production. Administration of methyl B12 has been shown to facilitate normal cell division in mice. A clinical study showed that methyl B12 improved T-cell activity (i.e., cell-mediated immunity). Methyl B12 supports better 24-hour sleep patterns by raising melatonin (the sleep hormone) earlier in the evening to induce sleep, and decreasing it earlier in the morning to make waking easier. A double-blind controlled study showed that high doses of methyl B12 significantly increased muscle action potential. Advancing age, medication, and diet are the primary risk factors for vitamin B12 deficiency. It is recommended that people over fifty consider supplements and vitamin B12-fortified foods. Indeed, up to 40 percent of older individuals suffer from reduced stomach acid, which impairs absorption of protein-bound vitamin B12. Medications for stomach ulcers, heartburn, or GERD inhibit gastric secretions, and impair vitamin B12 absorption. Any disorder of the digestive tract may increase the risk for vitamin B12 deficiency. Diet is a major risk factor for vitamin B12 deficiency. The best sources of vitamin B12 are animal products, such as meat, eggs, and fish. Therefore, strict vegetarians (those who eat no animal products) are at considerable risk. One study reported vitamin B12 deficiency in 58% of vegetarians. "Did you hear the news already? Rich Piana died last week!" exclaimed a good friend of ours. "Rich who??" was my response. Then it dawned on me he was speaking of the same person about whom I had been reading the other day and of which I only remembered his face and enormous physique. Rich Piana, who had a large group of followers on Youtube and Instagram, as he had a most bizarre amount of muscles and was famous for his grueling workouts. Almost immediately everyone assumed he probably died due to overuse of steroids and associated muscle-building products. It is not so weird to assume this as the amount of bodybuilders, who haven't lived past 50 years is staggering, because of the ever more dangerous means of attaining a muscular physique that is bigger than that of other competitors in bodybuilding demand more lives every decade. The burning desire to create even more muscle mass wins from common sense. When discussing his death people referred a very good documentary called:Bigger, Stronger and Faster. Yet, at a lower level, the sports of recreational bodybuilders, apparently is one of the safest sports around. 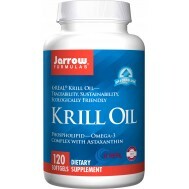 dissolve in mouth or chew one lozenge every 2 or 3 days with a meal, or as directed by a qualified physician. 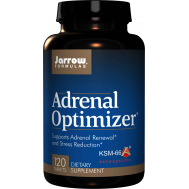 The 1mg version can also safely be used every day in case of a low B12-status or a very high demand. When the B12-status is very low, we advise to start with a daily dosage of the 5mg version for the first 2 weeks.